This is a bit of a side step for me, as I don't really play edutainment games that often, but then again, I don't really look for them nor do I know about them that much. 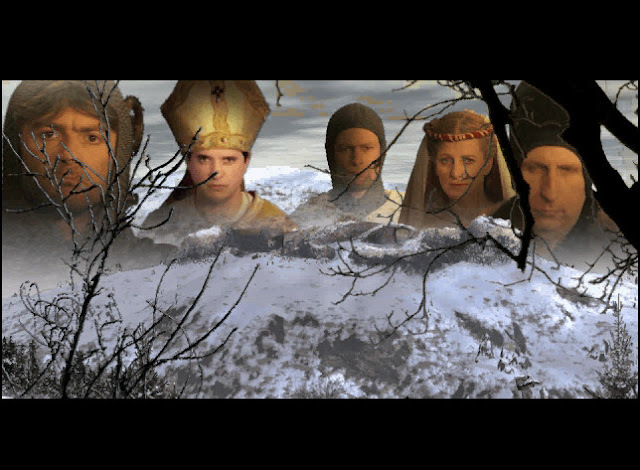 That said, welcome to follow the story of Arthaud, a disgraced Frank Lord, who to atone his sins is sent to the holy land to retrieve the sacred relics of Christendom, somewhere between the second and the third Crusade when the king of Jerusalem was Baldwin IV, the Leper King. 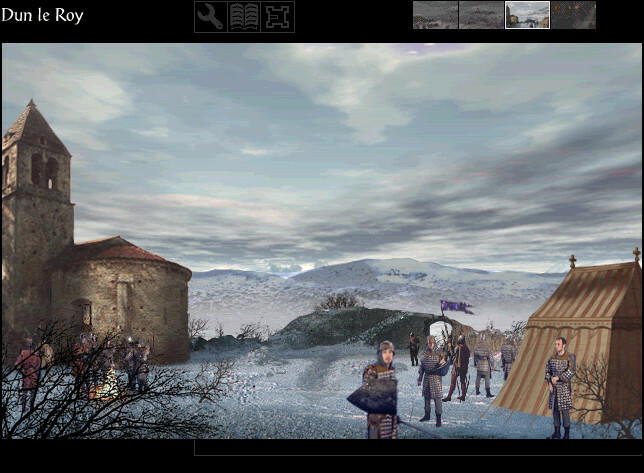 The sorry tale of Arthaud begins when the king of France, Philippe, is in the midst of taking over his castle Dun-Le-Roy, where Arthaud has barricaded himself to his tower. 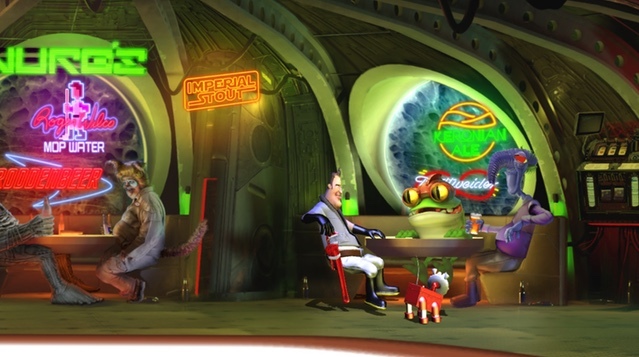 From the first puzzles onwards it's obvious that Crusader is an edutainment title. The very first puzzle you get is a diagram of a trebuchet and your goal is to find all the necessary parts to make it work. 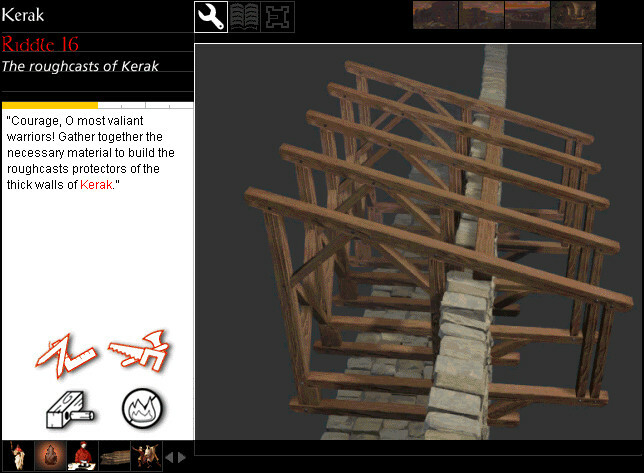 For this, you need to read a bit about trebuchets from an in-game document, which is an important source of information about people, places, technology and happenings of the era and provides you with clues and answers for the puzzles. You can navigate between the screens by clicking on the left or right edge of the screen. The top edge of the screen shows the name of the place you are in, the wrench button gets you to a current riddle, the book is the documentation, next to it is a location map. All the available screens for navigation at the current time are shown on the right, which you can also click in order to move around. And yes, this is an FMV game. After a couple of puzzles, or riddles as the game calls them despite they aren't really riddles at all more than they are basically school book tasks, Arthaud is captured and Philip entombs him into a, well, tomb for three years before he's let out and given a task of retrieving sacred relics from Jerusalem. The riddles on Arthaud's way to the holy land include things like rebuilding a chapel, mapping the crusades, planning a safe sea voyage and arranging a defence during a sea battle. During this time he also finds the narrator of the story, Al Hârawî, who is picked up during the sea battle. The first stop at the holy lands is in St. Jean d'Acre, where the story introduces many important people of the era, like Balwin IV, Saladin, Gerard de Ridefort and Guy de Lusignan. While Arthaud is trying to make his way through the politics, the puzzles themselves keep revolving around the history, politics and sciences of the era. 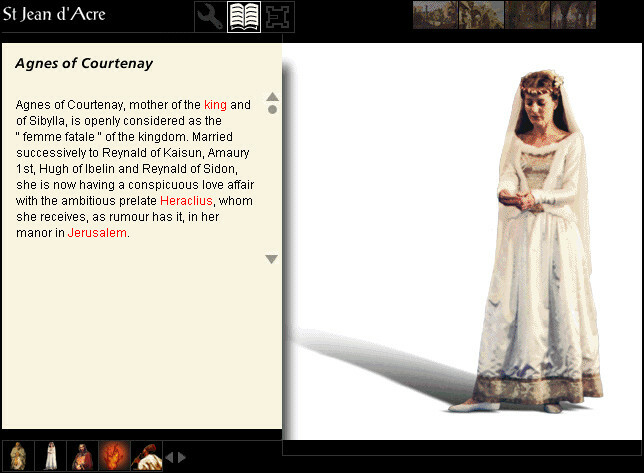 Documentation page for Agnes of Courtenay. Hyperlinks in the text are shown red and you need those in order to navigate on other topics of interest. While the history itself is interesting, the navigation could have used a couple of additions, like back and forth as well as a search function and index. 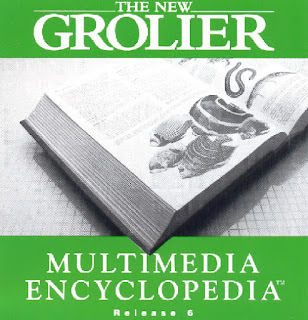 As far adventure titles go, Crusader isn't a difficult game, as all the answers you need are found from the games own documentation. But here in lies the problem, as while the history itself is interesting, the technical aspects of the execution leave room for improvement. The biggest problem with the game is, that the documentation provided doesn't have a search function or an index, only a hyperlink system, where you navigate the information by jumping from a link to an another. This kind of system wouldn't be an issue, if there were other navigation means offered, like going backwards or jumping to the root of the segment, but as you might guess, this kind of navigation tools are completely missing from the documentation system. This becomes a cumbersome problem when you need some specific piece of information, which you need to "pick up" to your answer inventory, but don't really remember where you've seen it or don't know where to actually look for it. 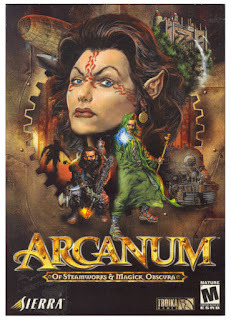 As Crusade is an edutainment title, functions like search or index would be much appreciated. In order to be able to answer this riddle, you need to scrounge the locations as well as the documentation. The answer inventory you have is shown on the lower left of the screen and it is populated by clicking stuff in the location screens and in the documentation. Another issue is, that some of the riddles are either poorly or misleadingly explained. For an example, a riddle can ask to identify materials for building something, but in reality, some of the answers are actually human, like for an example carpenters. Some riddles can have mechanics in them that aren't explained by the game, so this leads into some trial and error. Other than those little issues, Crusader is an interesting edutainment title, especially if you are interested in the crusades as well as the world of the era. This isn't just a look at history, but to technology, travel and politics as well, so it is overall a great overview of what the world was like back then. 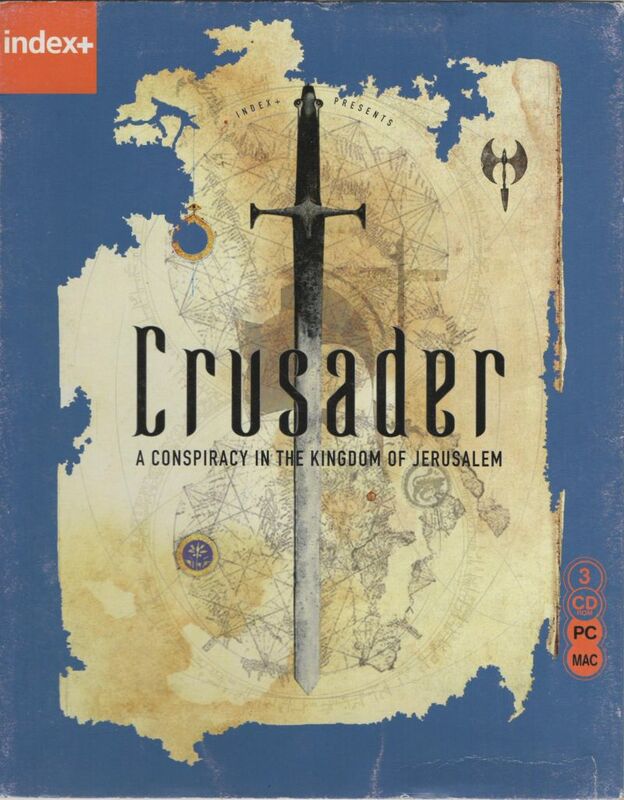 Sadly enough Crusader: A Conspiracy in the Kingdom of Jerusalem is not sold anywhere, at least digitally, so the only way to get is to try to find it form places like eBay. Or just try to find it on the net somewhere. But then again, even if you would find it, getting it to work on modern OS's is most likely impossible, unless you're not running Windows 98 on a virtual machine. If you do find it and manage to get it working, it is worth a playthrough, maybe even more than once, if you like history.